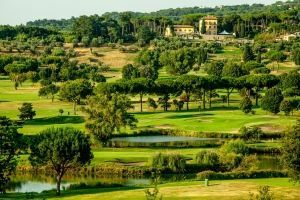 In the heart of the classic Roman countryside, and only a few kilometers from the center of the city, sits Fioranello – one of the most welcoming golf clubs in Rome and without doubt one of its most beautiful. 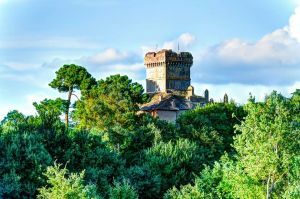 The club is situated on the picturesque ruins of a Roman aquaduct. The clubhouse exemplifies the perfect synthesis between comfort and informal elegance, offering an inviting and relaxed atmosphere after the challenge of 18 holes. 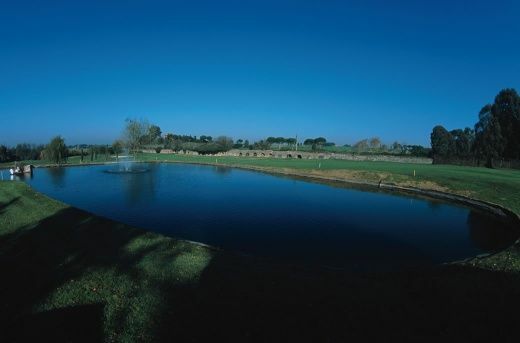 Teaching pros are available for you at the driving range, and the club boasts a swimming pool plus a restaurant whose chef is prized for his mastery of the local cuisine. 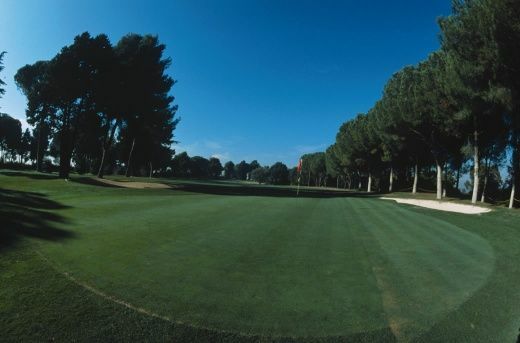 The club’s philosophy is to combine the sporting as well as the social aspects of golf. 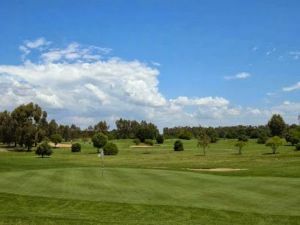 Circolo Del Golf Fioranello A.S.D. 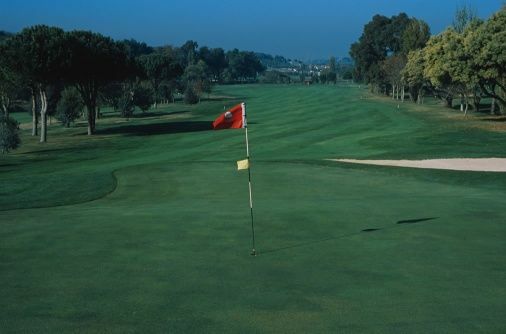 is not yet in our pool of Golf Courses for orders.